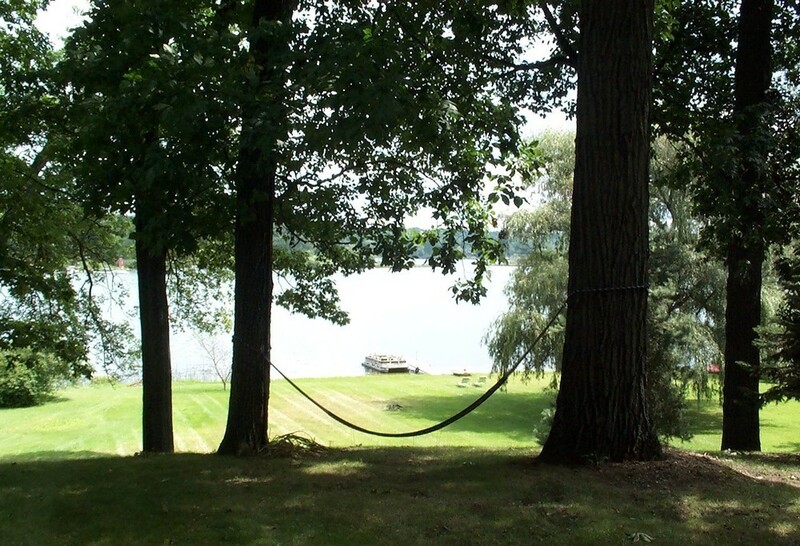 The Augustinians of the Midwest Province are offering their vacation and retreat house on Baldwin Lake near Notre Dame to groups for Notre Dame's home game weekends (and other big campus events) in 2013-2014. The house is in Union, Michigan, about 20 miles from Notre Dame's stadium. 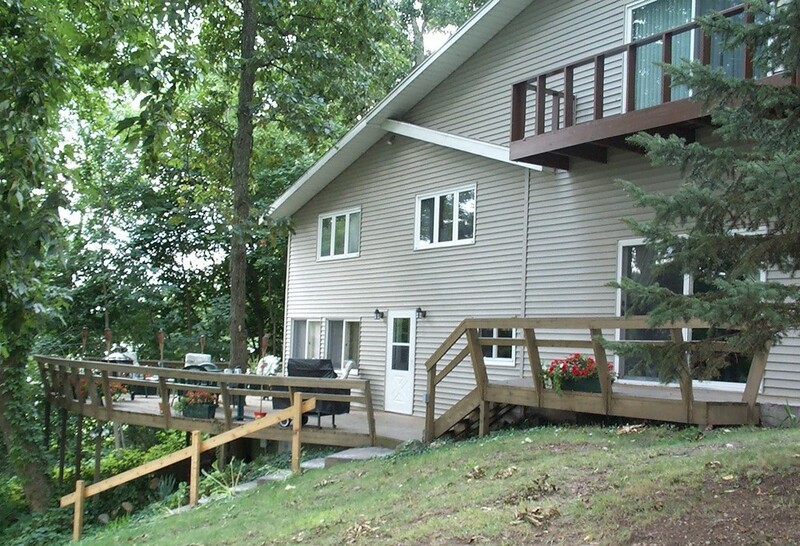 With eight bedrooms and four full baths, the house can sleep 13 in twin beds and bunk beds. An offering to the Order of $800-$1,000 is suggested for the weekend. Groups with some association with the Augustinians will receive priority in reservations. To make a reservation or to get more information and photos of the house, contact Fr. Joe McCormick, O.S.A., pastor of Our Lady of the Lake Parish in nearby Edwardsburg, MI: mccormickje2002@yahoo.com or 269-699-5870, Ext. 24.